This week has been a little off for me in terms of posting. The biggest reason being my vision has been going a little crazy in one eye (that’s right, just one) and I’m pretty sure I need glasses. I noticed it about a year ago, but its gotten to a point where I can no longer live in denial. my Fix it Friday this week was sent in by fellow Love that Shot Creative Team Member Stacy White. I cropped down the image and darkened it up a bit. I couldn’t help myself and added a little bit more snow too. Thanks to Stacy for submitting her photo! 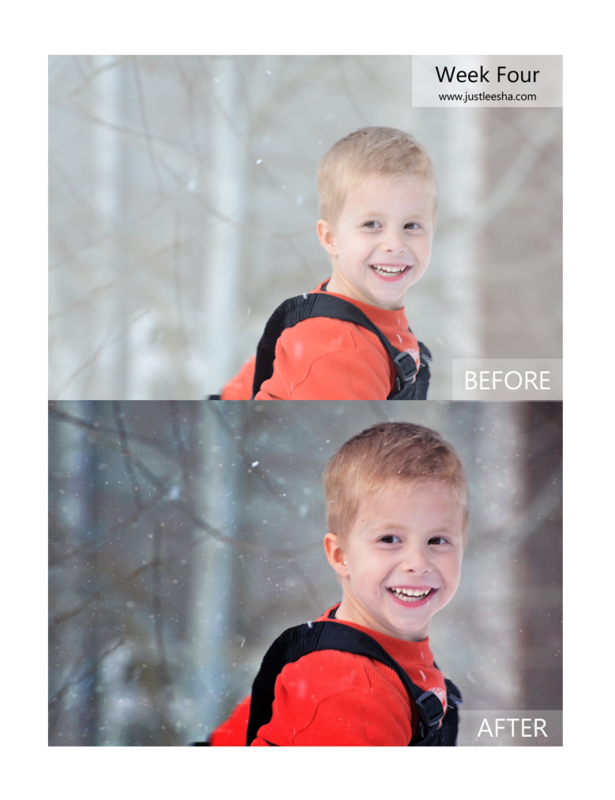 Remember, if you have a photo that needs a little fix contact me. And don’t forget to check out the past Fix it Fridays here. Remember, if you have a photo that needs a little fixing please contact me and you could be my next feature! Also, don’t forget to check out all the past Fix it Fridays. emember, if you have a photo that needs a little fix contact me. This is beautiful! I love the extra snow! =) Thank you so much for taking this on!